1-888-895-3129- Serving you since 1993. 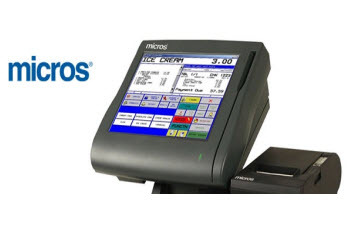 The Micros is a very popular POS System. 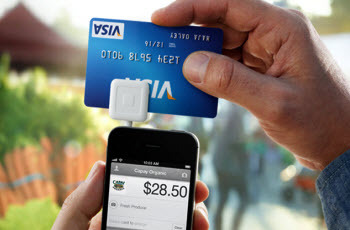 The reader that is used by Ipads, Iphones and any smart phone credit card processing application. 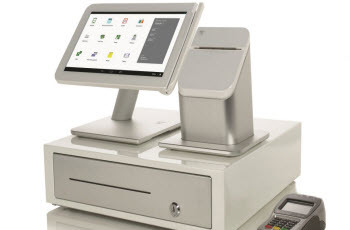 The Clover POS or Talech POS are a very sleek, easy to use point of sale system for credit card processing. We will tell all our friends about your service. The application took 5 minutes to fill in. We received our terminal the next day. Everything was free to get setup including the terminal. I needed to get setup for a weekend trade show. They overnighted a swiper for my phone and saved the day. I like that they can do next day funding. I was very pleased the way I was treated. Thank you. I did not know alot about credit card processing. When I received my terminal, a customer support trainer contacted me and walked me through the process of using the terminal, step by step.